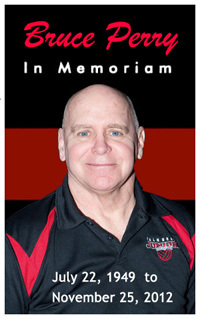 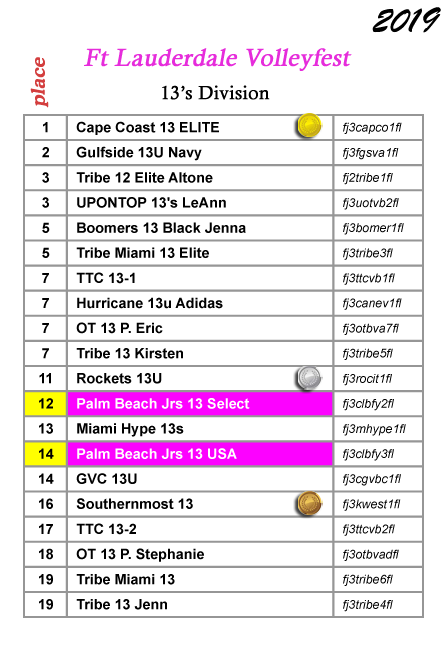 'HOME' tournaments - we will post the results/ranking for each age division. 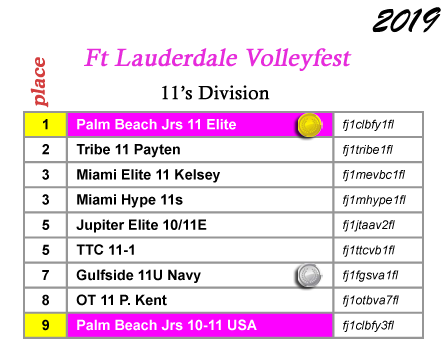 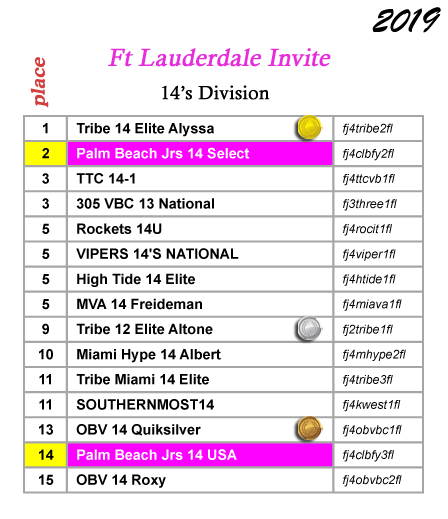 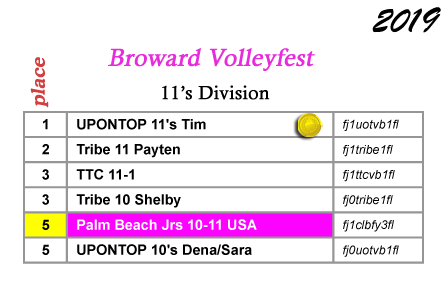 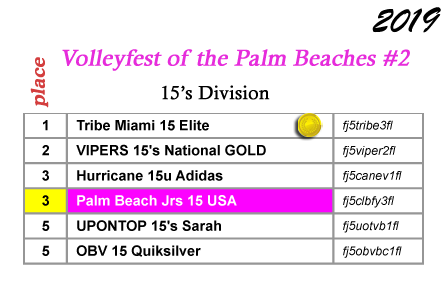 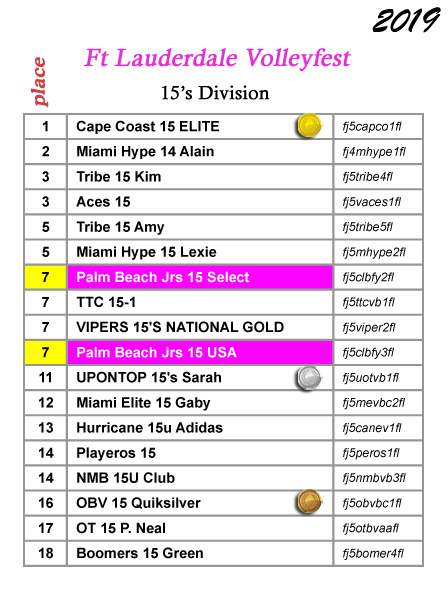 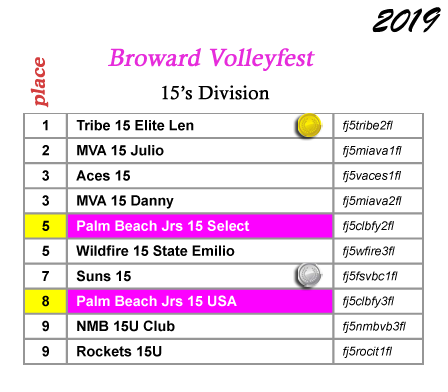 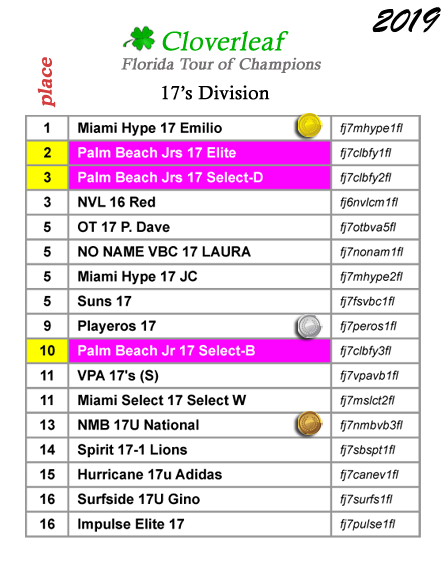 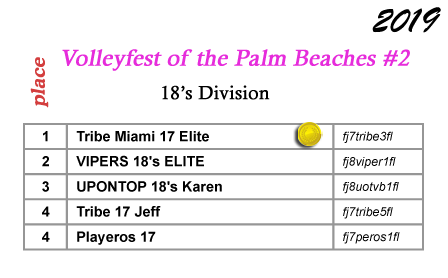 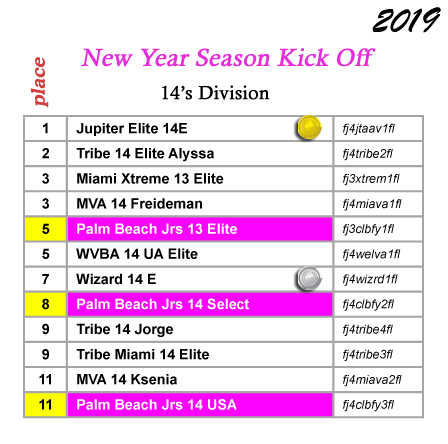 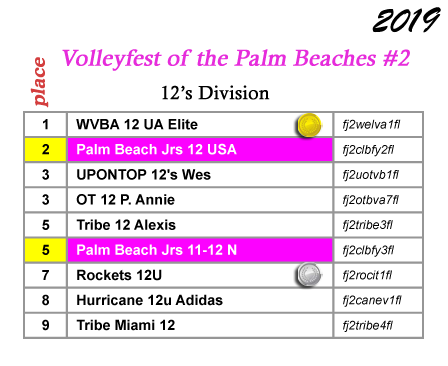 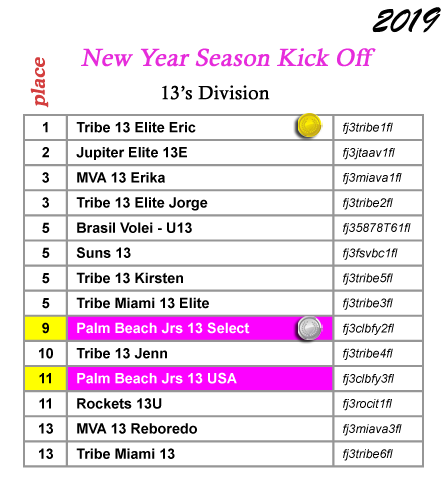 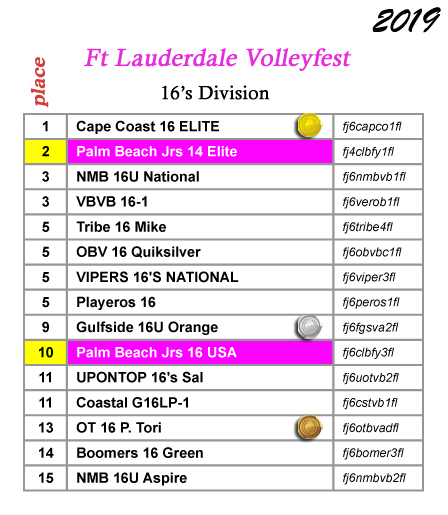 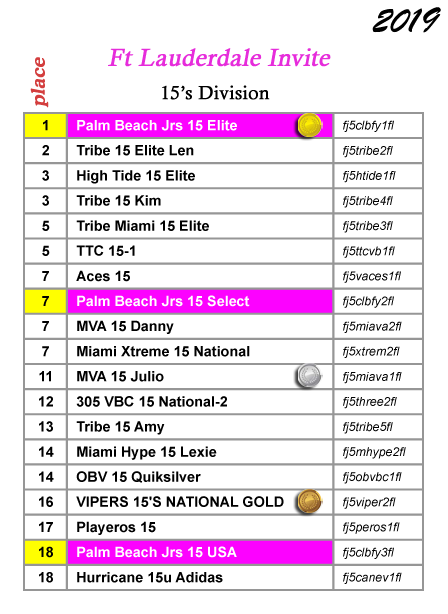 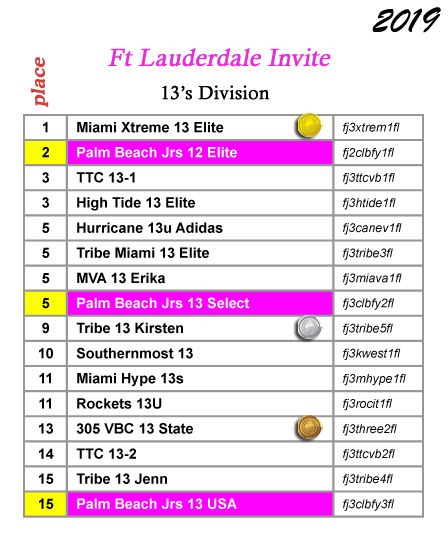 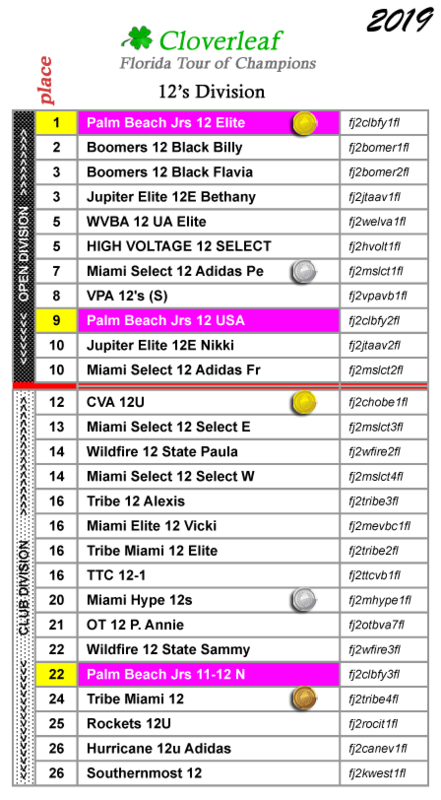 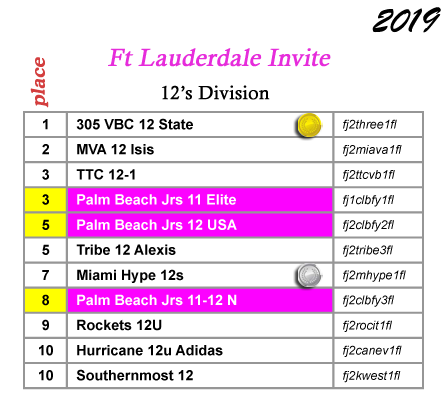 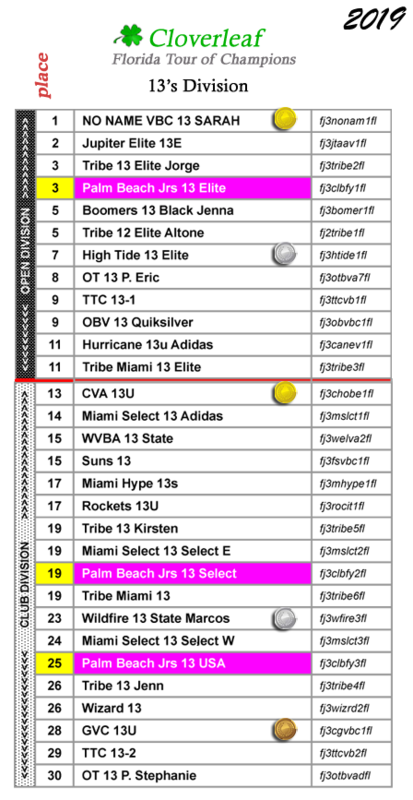 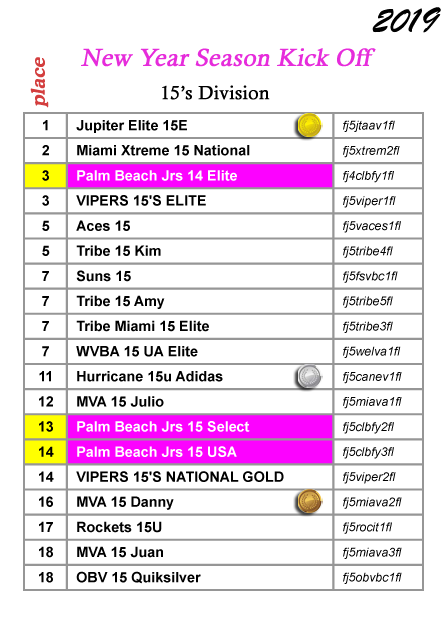 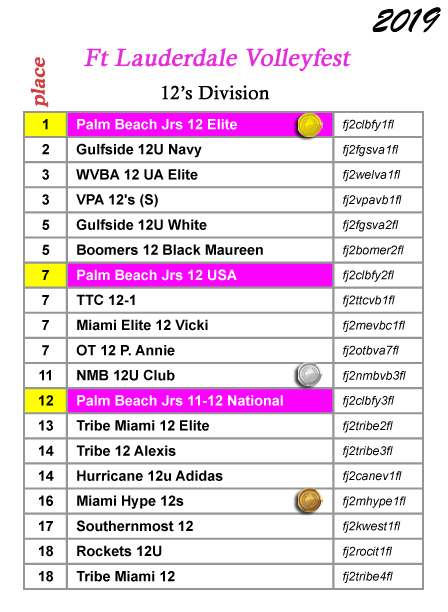 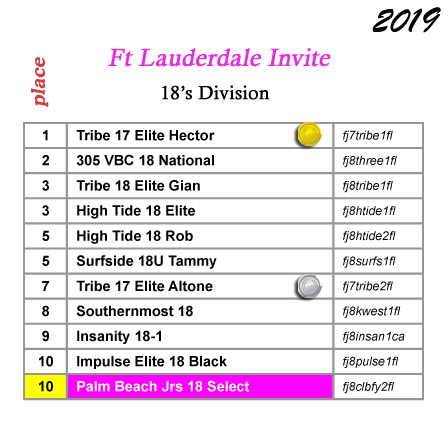 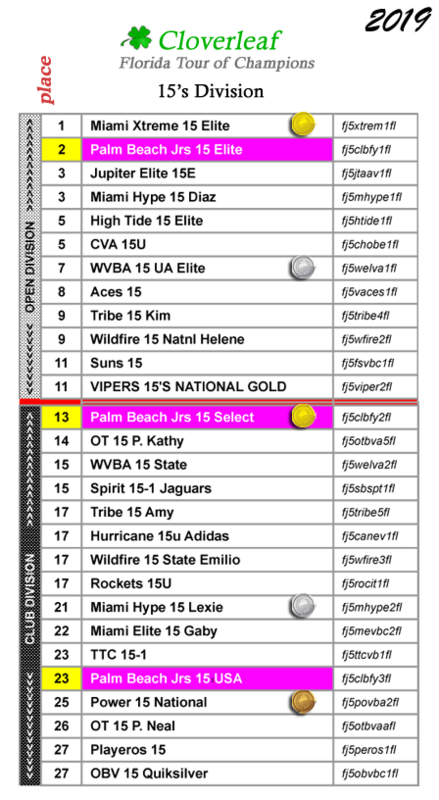 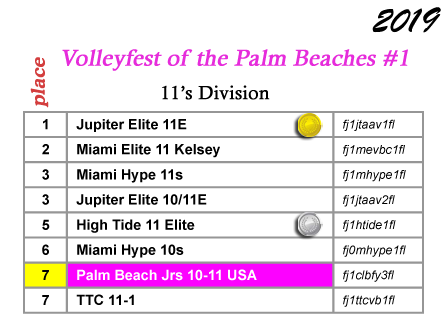 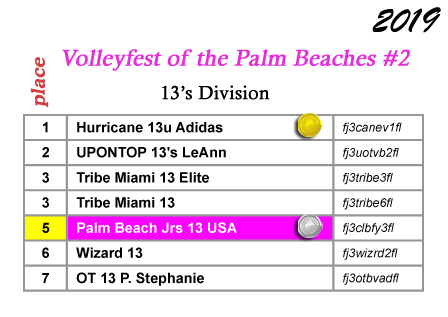 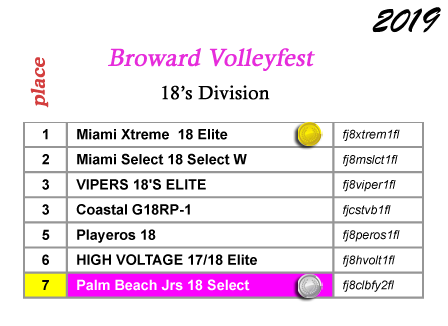 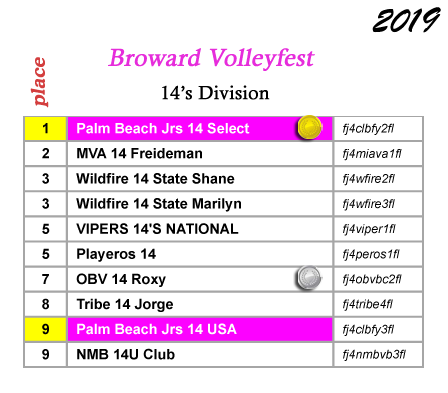 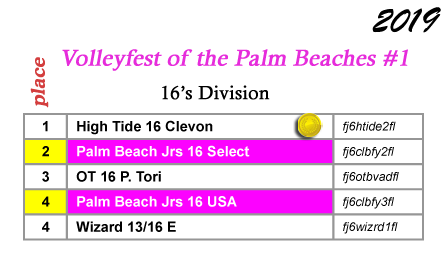 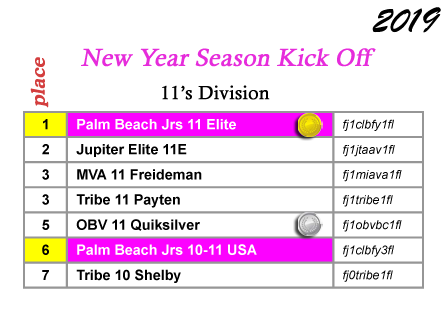 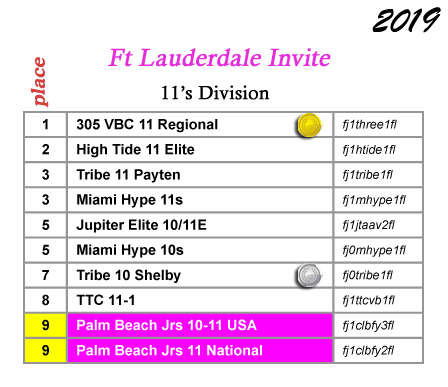 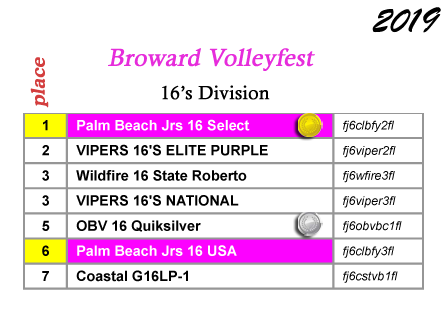 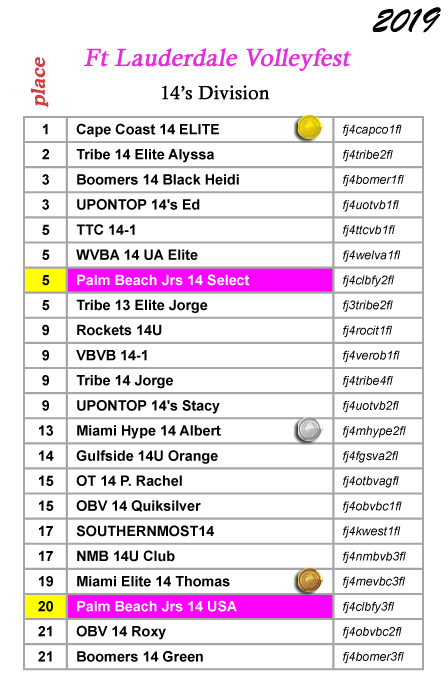 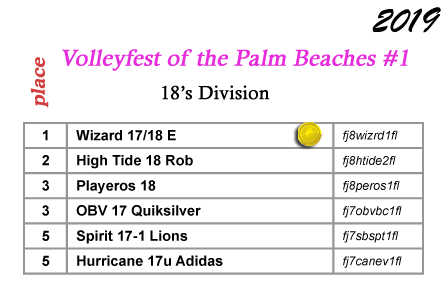 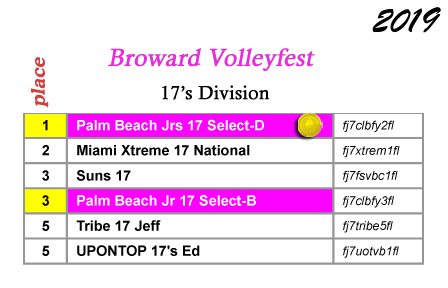 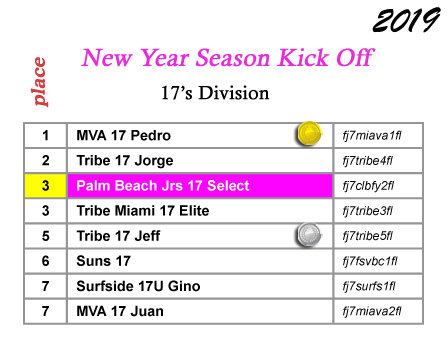 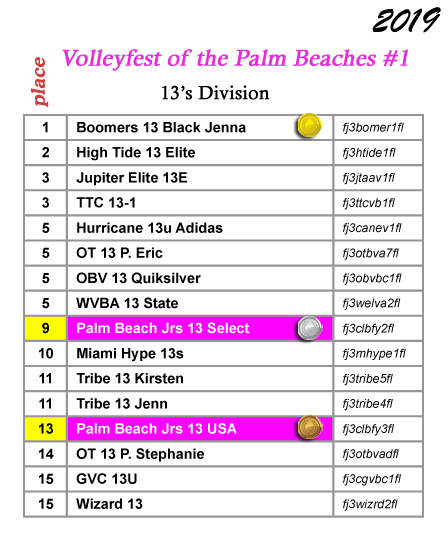 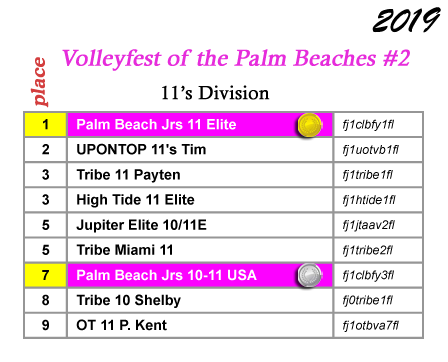 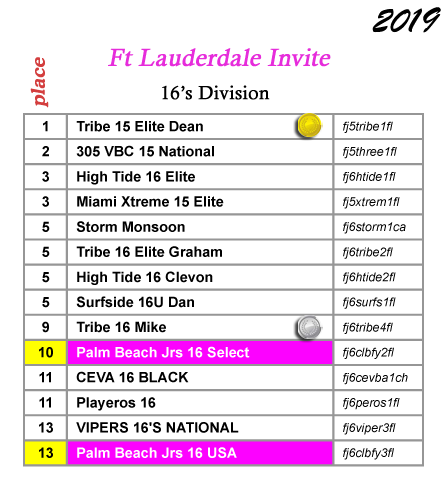 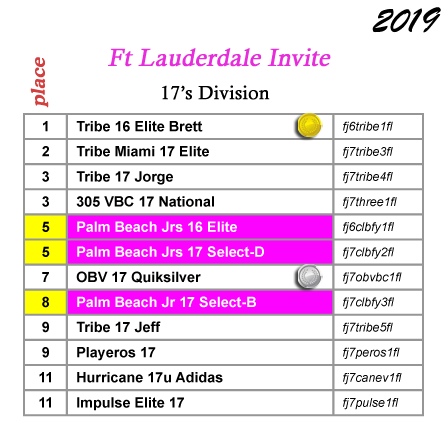 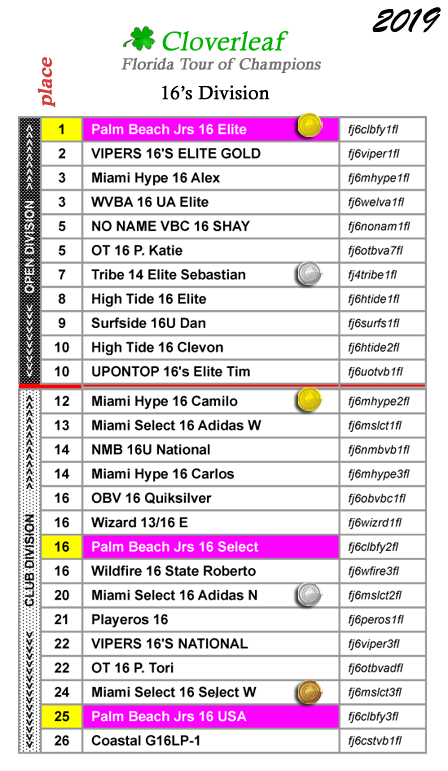 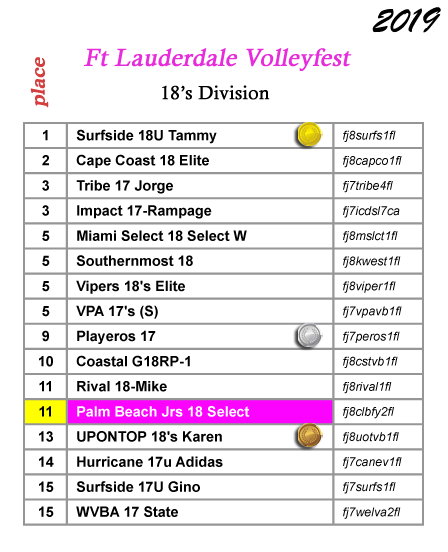 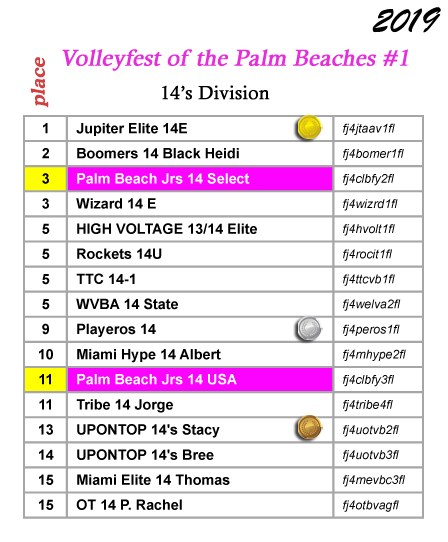 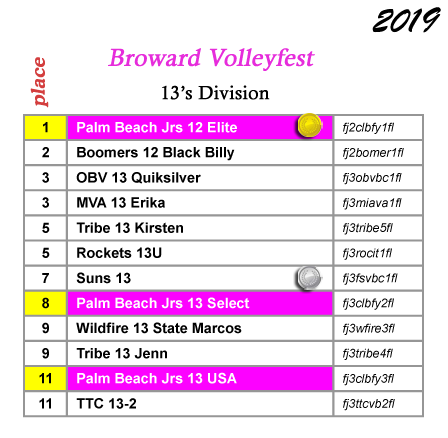 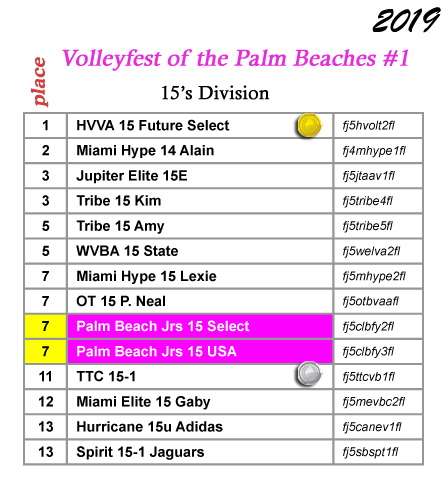 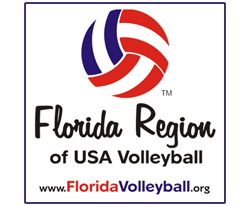 TEN 2019 Palm Beach Juniors hosted 'HOME' tournaments. 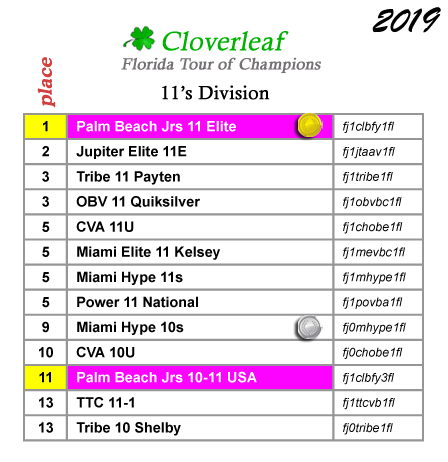 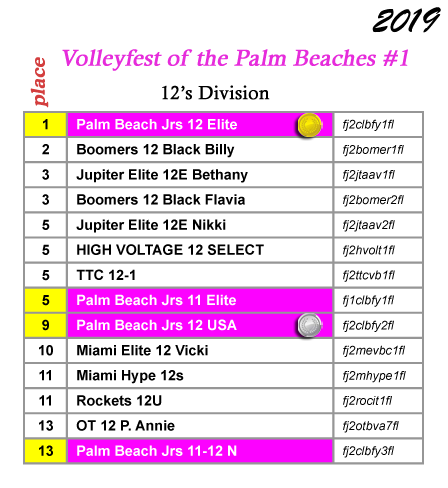 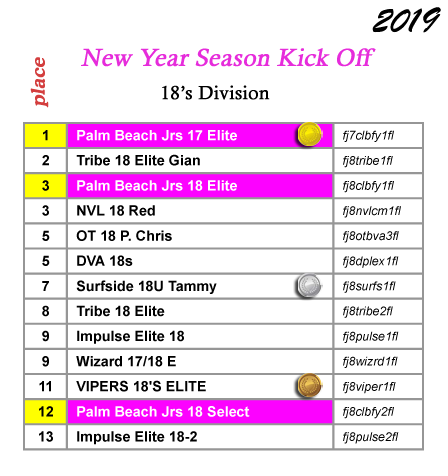 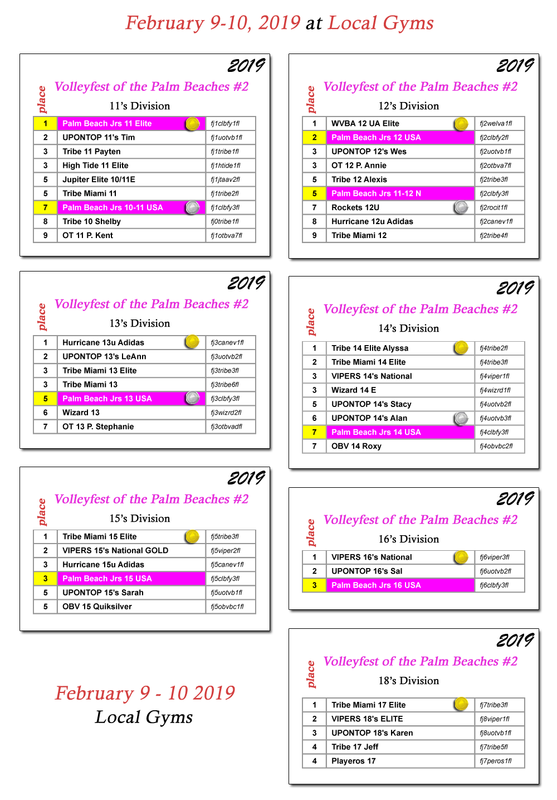 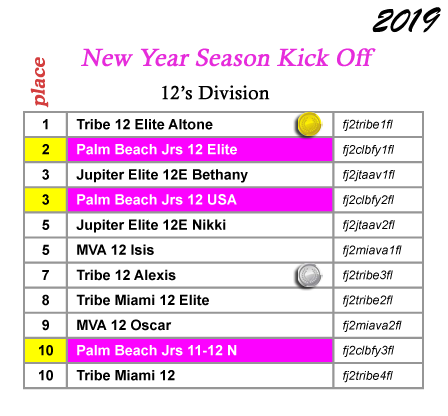 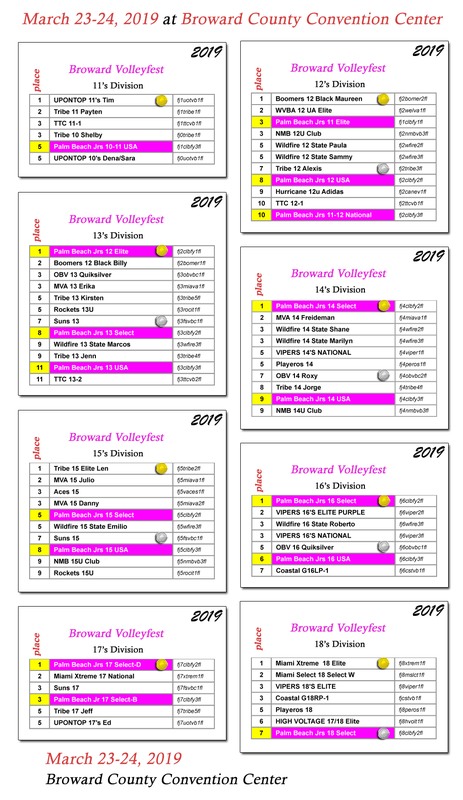 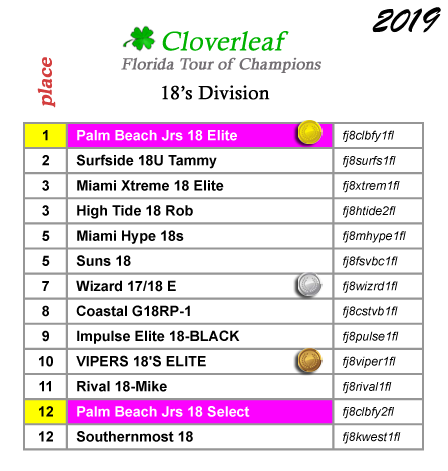 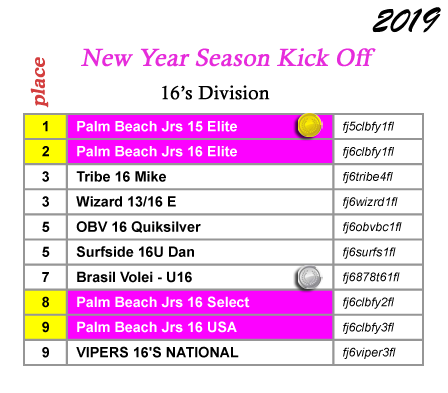 Palm Beach Juniors 2019 season hosted 'HOME' tournaments results will be posted here by the Thursday following the tournament at the latest.